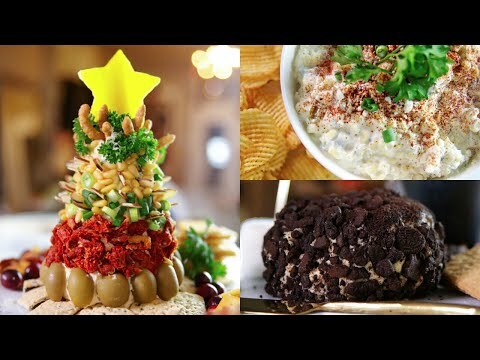 Today I’m sharing 4 easy holiday party appetizers! 1/2C-1C of chopped pickled jalapeños- start with a little at a time and taste for slickness. I use a full Cup but we like spicy food. *Slice bacon into 3 parts. Your bacon will not burn if you cook it this slow but if you’re in a hurry you can bump the oven up to 350 degrees and cook for 25-30 minutes making sure to check on it.